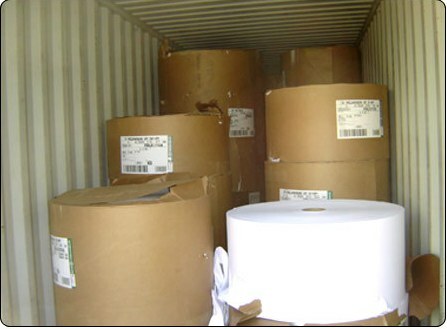 Our company was established in the year 2000 with a view to set its importance in Paper world. Our main aim is to provide best quality at cheapest prices. Copyright 2017 by pkmpapers.com All rights reserved.